Stop Spending Money On Hit-or-Miss Advertising Methods That Don't Deliver! 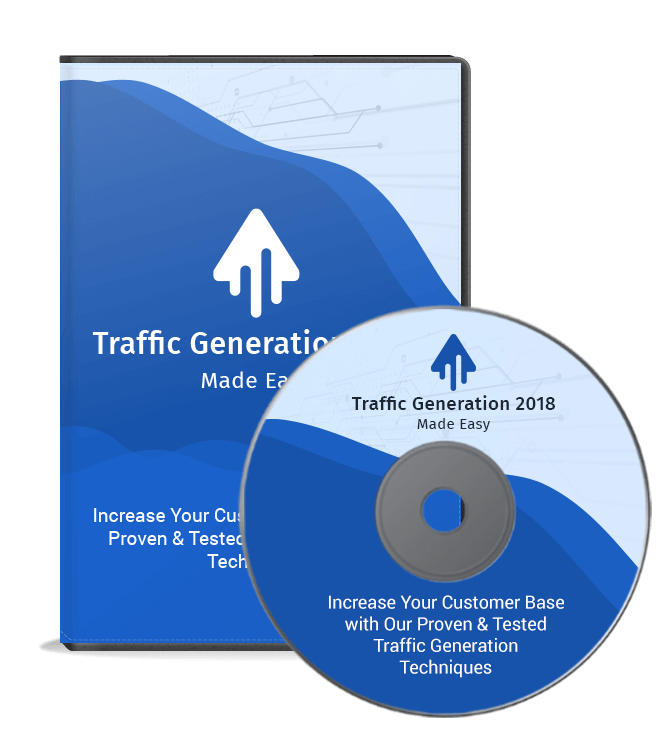 Drive Hoards of Traffic with an Unstoppable Viral Marketing Stampede! 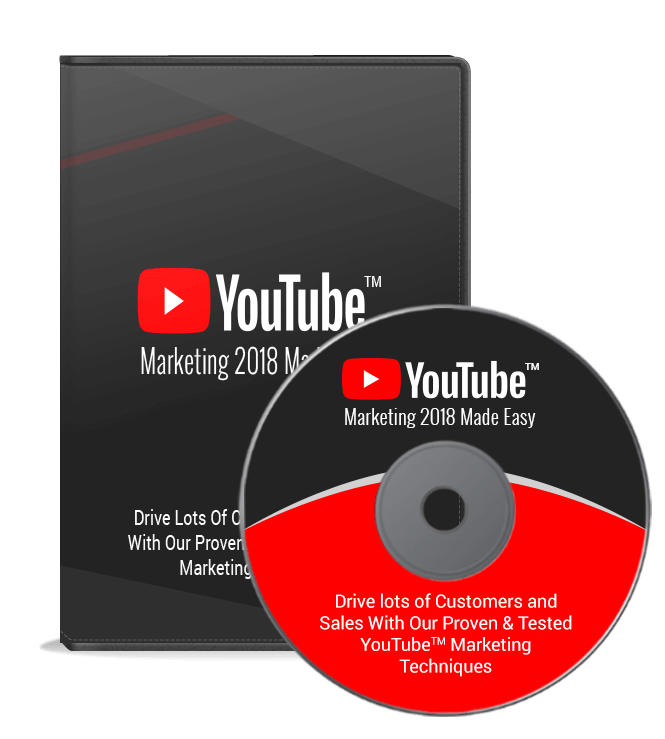 Have you ever seen a promotional video or internet marketing campaign take off like a shot, gather steam along the way, and bring thousands of new visitors to an internet business in a matter of days or weeks? What you've seen is viral marketing at work - a fantastic and inexpensive way for you to build your brand, gain more customers, and grow your business. But here's the thing - viral marketing isn't as effortless as it looks. 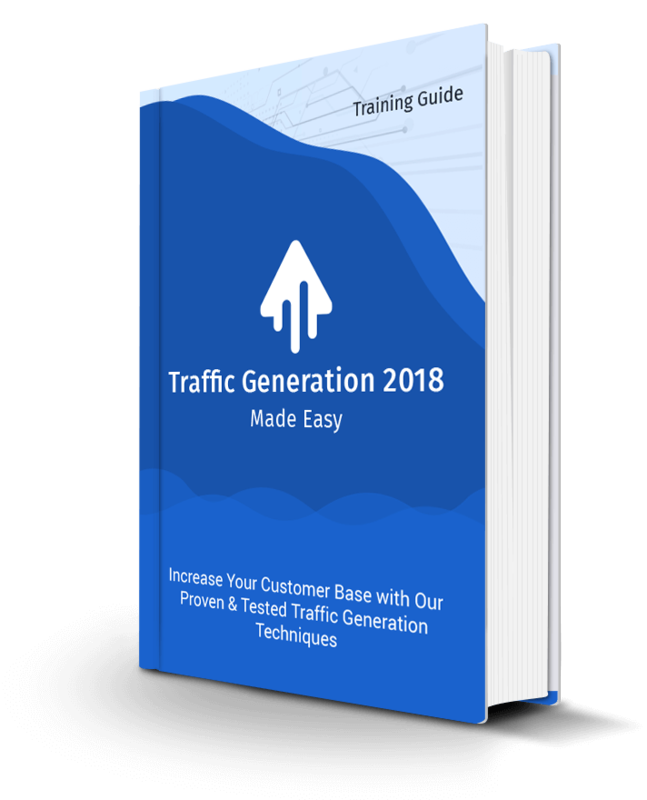 It takes careful planning, knowing the vital elements of a successful viral campaign, and knowing exactly how to put the pieces together to cause the traffic rush you're looking for. That's what Viral Marketing Stampede is designed to teach you. 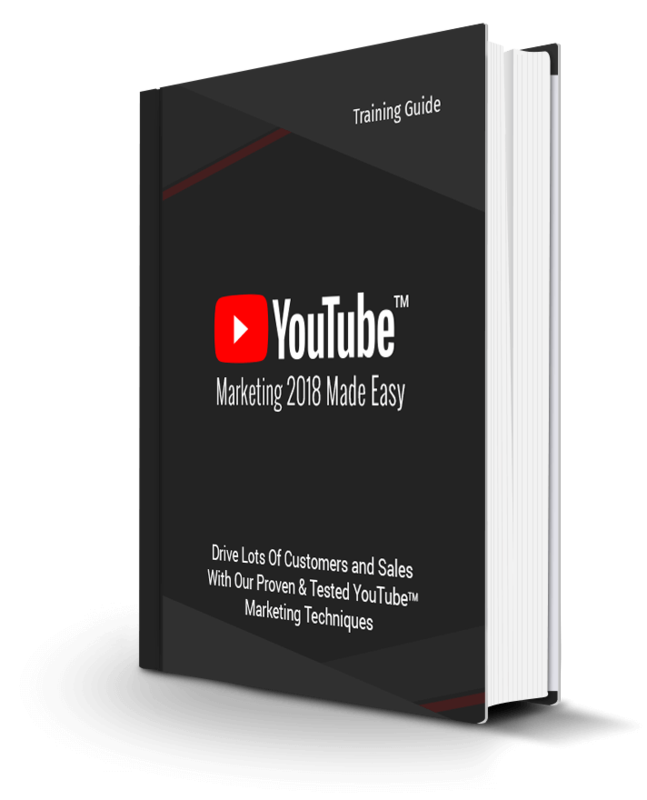 You'll find out the exact strategies highly successful marketers have used for years to get their message out to the masses - strategies you can implement yourself, quickly and easily. When you plan your viral campaign, there are some basic building blocks you simply must be aware of (and use!) if you want it to be successful. That's why we start this eBook by studying some of the most successful campaigns in the history of the Internet. You'll find out what works and what doesn't, and learn techniques you can put to work in your own campaigns. Then we'll move on to building viral content. You'll learn about three kinds of content that can easily be made viral, and that prominent marketers have used for years in their own campaigns. We'll cover the ins and outs of each, including how to find out what your customers want and need, where and how to launch your campaign, and why selling isn't always the most important goal. Once you've got your product launched, you'll learn some specific strategies you can use to give your campaign just the nudge it needs to start rolling down that hill, and before you know it, you'll have a viral stampede busing down your virtual doors, begging for more. If you study enough successful viral campaigns, you'll soon discover each one is built on the same model - the very model you'll learn in Viral Marketing Stampede. Without these six elements, your campaign will be doomed to failure before you even begin! For example, you'll learn the number one thing every viral campaign must possess, and you'll get a handy list of questions you can use to help you build it into your campaign, virtually assuring your success, right from the start. Easy Transfer - if your readers and veiwers can't easily share your content, there's no hope of your campaign taking off. 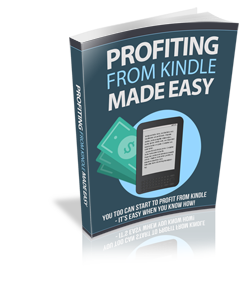 Learn how you can make it easy on your customers and easier on yourself right from the start! Scalability - don't risk getting bogged down with a slow server or poor customer service! Learn how to plan for potential problems before they arise, and you'll have a much more successful campaign. Uniqueness - the best viral campaigns involve new and unusual products or methods. Learn how to turn everyday information into a unique product your users will happily pass on to everyone they know.